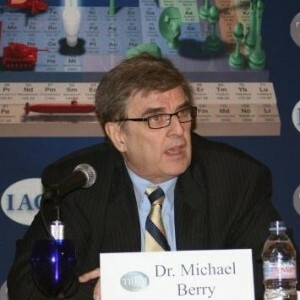 Dr. Michael Berry is a pioneer in the emerging field of “discovery investing.” He researches and writes on companies that focus on discovery in natural resources, high technology and biotech. Previously, he successfully managed small and mid cap value funds for Heartland Advisors and Kemper Scudder. While at the Darden School, University of Virginia, he was a professor of investments and has held the Wheat First Endowed Chair at James Madison University. His research in the study of behavioral strategies for investing has been published in numerous academic and practitioner journals. He publishes Morning Notes by Michael A. Berry, Ph.D. The notes discuss geopolitics and their effect on capital markets.